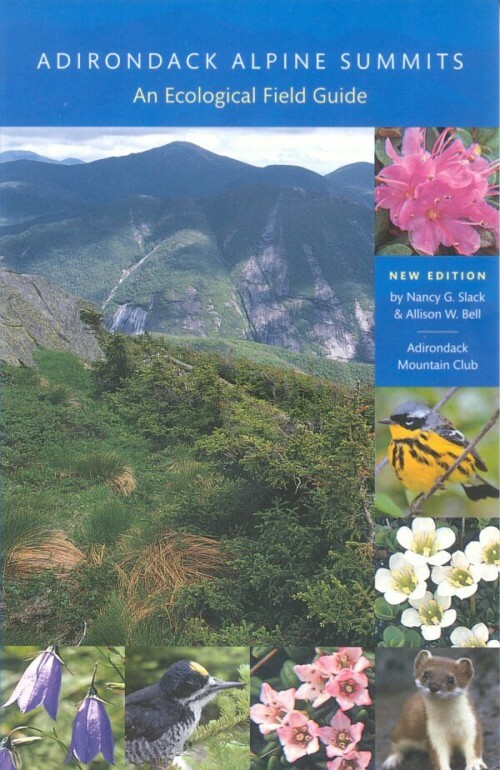 View cart “Forests & Trees” has been added to your cart. 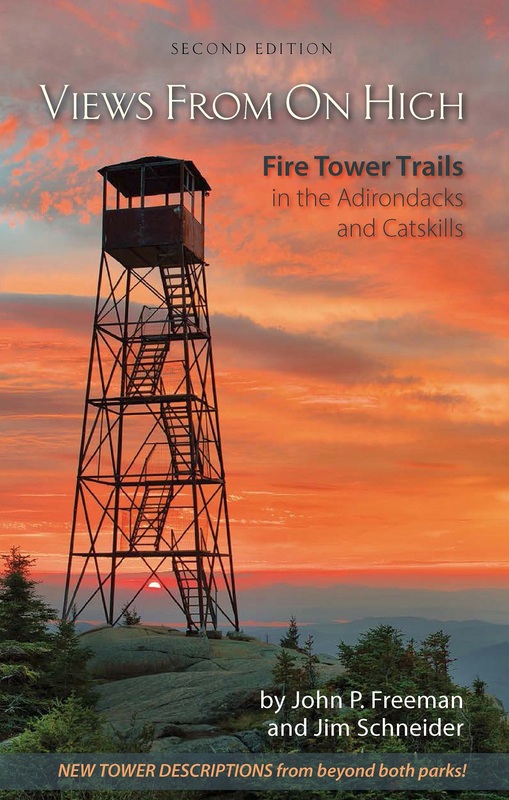 Extensively revised and redesigned, this popular hiking guide to fire tower trails enables hikers, history buffs, and others fond of Adirondack and Catskill trails to visit and learn about 30 historic fire towers. 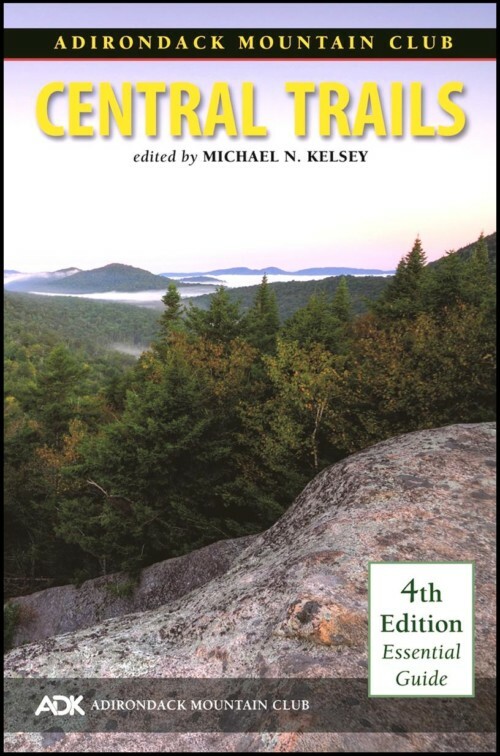 Detailed trail descriptions are accompanied by numerous photographs and maps as well as an essay about these structures written by historic preservationist Wesley H. Haynes. A new chapter, Beyond the Blue Line, by tower aficionado Jacob C. (Jake) Wilde, describes 13 additional fire towers, three of them demonstration towers. 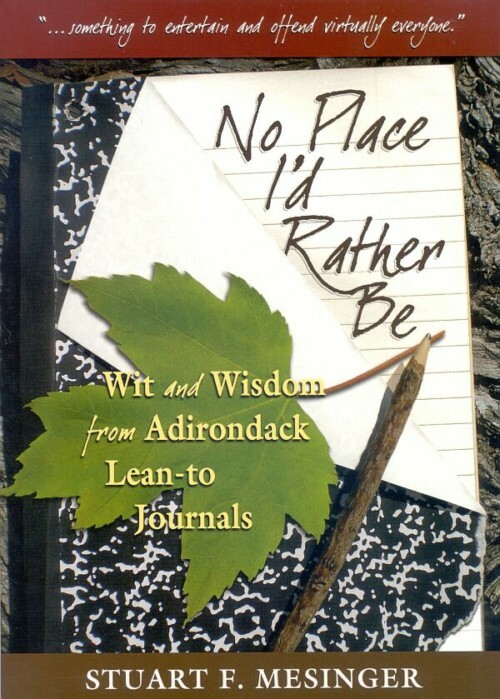 The book is written by John P. (Jack) Freeman and Jim Schneider. The years since the first edition have seen what Jim Schneider refers to as “fire tower fever,” a sweeping enthusiasm that has helped prompt restoration of numerous towers and their trails. Fire towers enabled our forebears to literally see the forest through the trees, moving them to comprehend its vast scale, understand its importance, and dedicate themselves to its preservation.